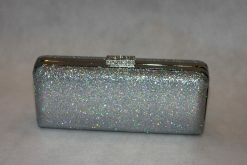 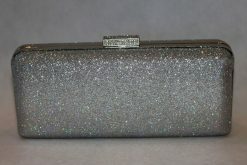 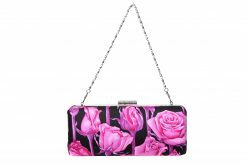 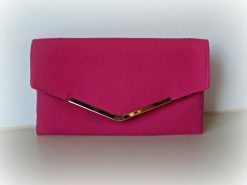 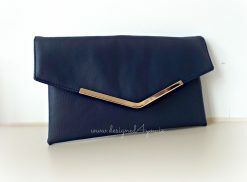 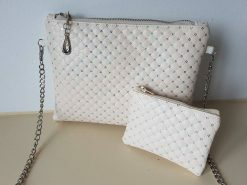 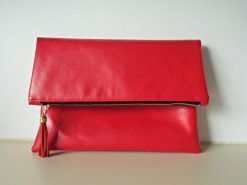 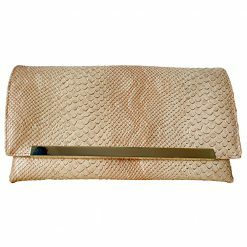 Our Signature Gothica Clutch is one of our most popular designs. 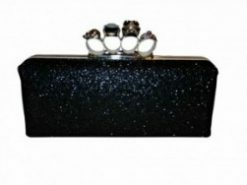 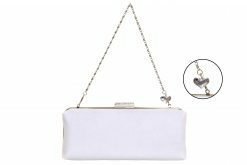 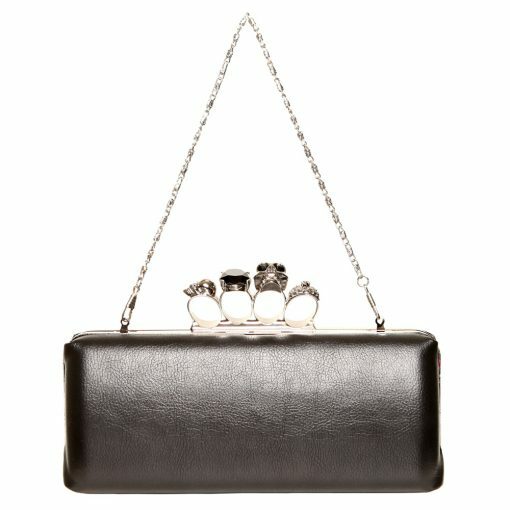 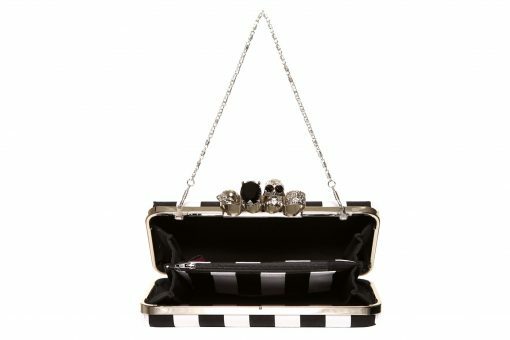 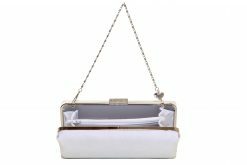 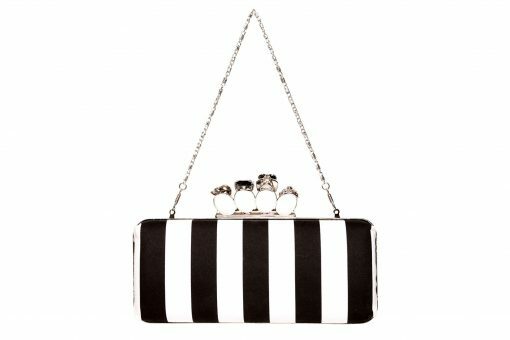 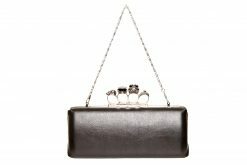 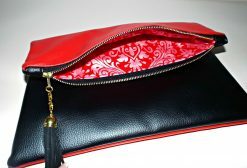 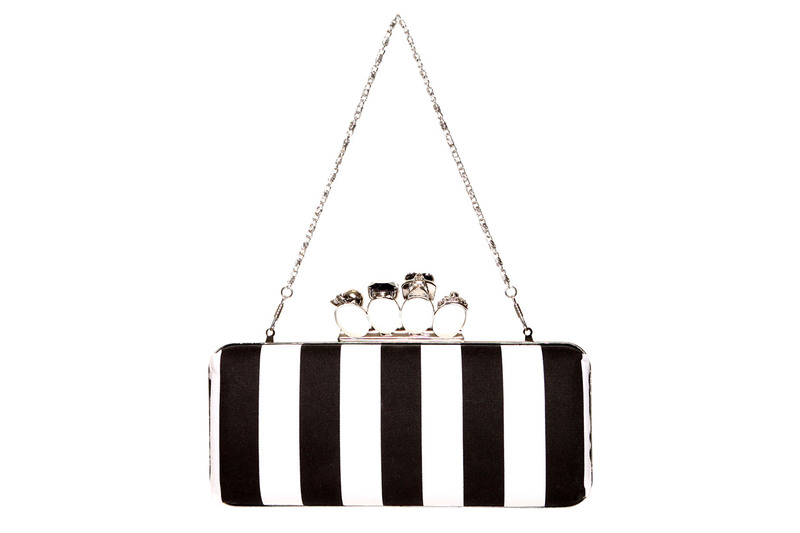 Handmade using the fabulous Skull, 4 ring clasp feature frame, this clutch is perfect for any fashionista! 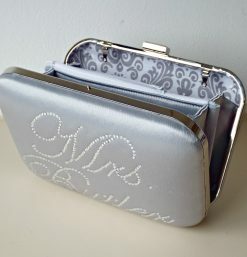 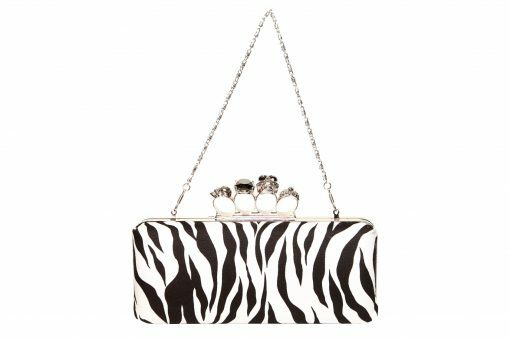 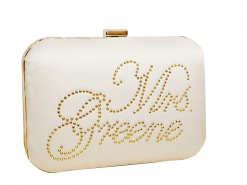 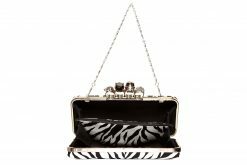 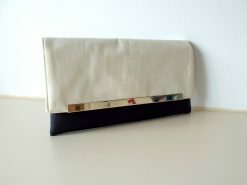 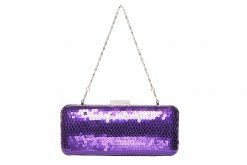 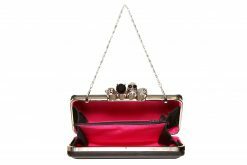 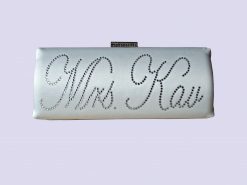 Be unique and stand out from the crowd with this clutch, suitable for all occasions! 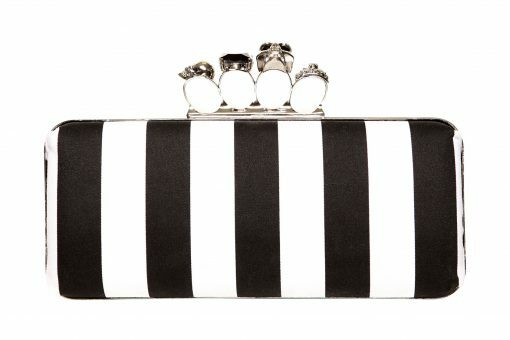 I love my Gothica Skull clutch from Designed4you! 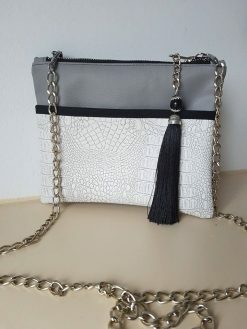 It is such a stylish statement piece and it goes with nearly every outfit in my wardrobe! 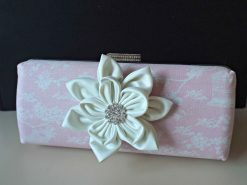 It is beautifully made and the finish & quality is superb! Thank you for making such stylish , yet affordable pieces!